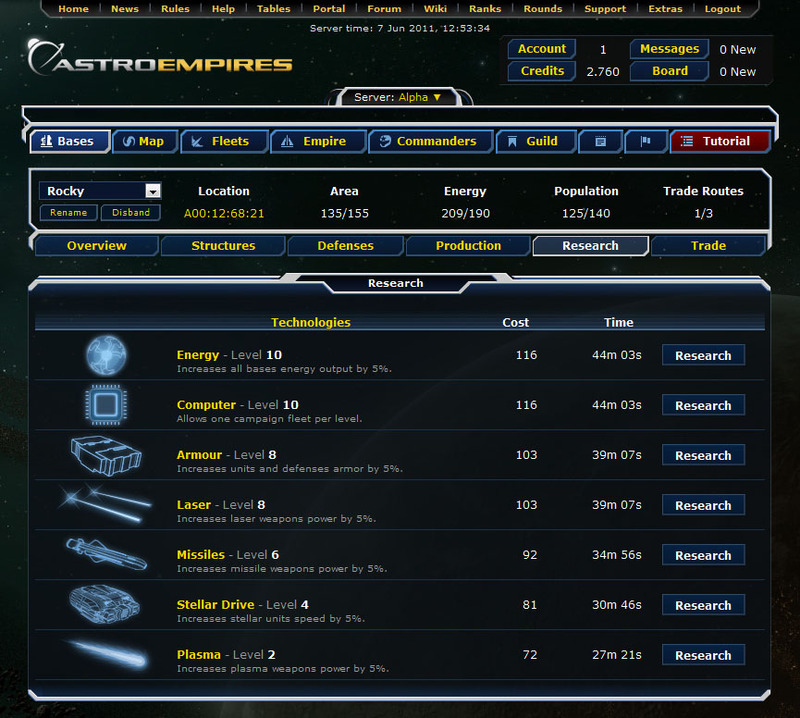 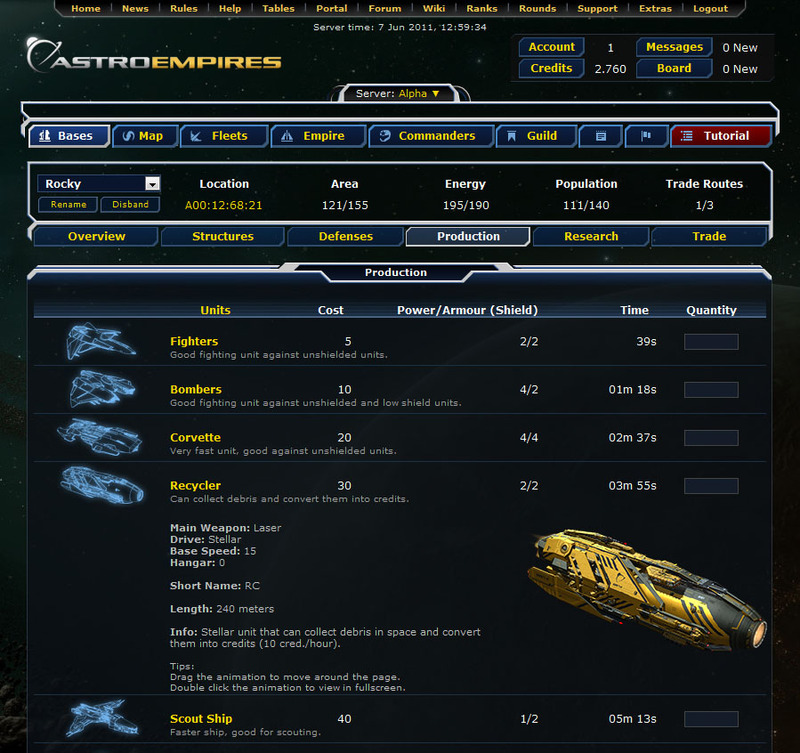 Astro Empires is a science fiction free MMO game that players can experience in their Internet web browser. 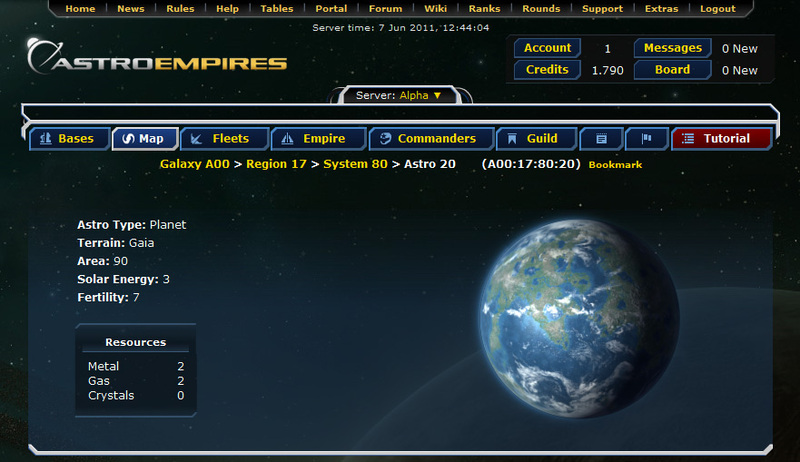 This is a strategy game that plays out in real-time, where you can be part of a huge universe where thousands of other real players live. 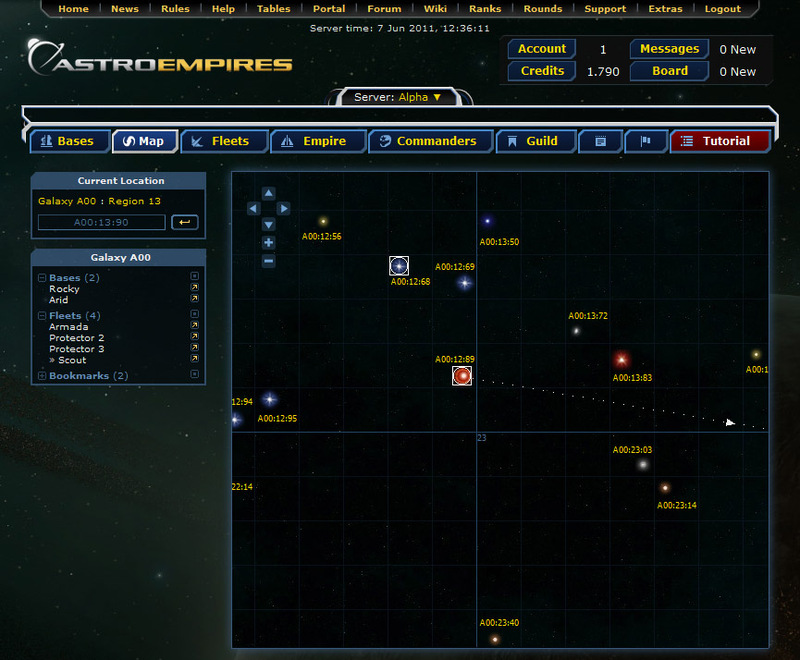 Build your base and space ships, research new technologies, forge alliances, fight epic battles, and much more.